National Take a Walk in the Park Day is here. Do you have a pet-friendly park nearby where you can take a walk? If so, you’re lucky! 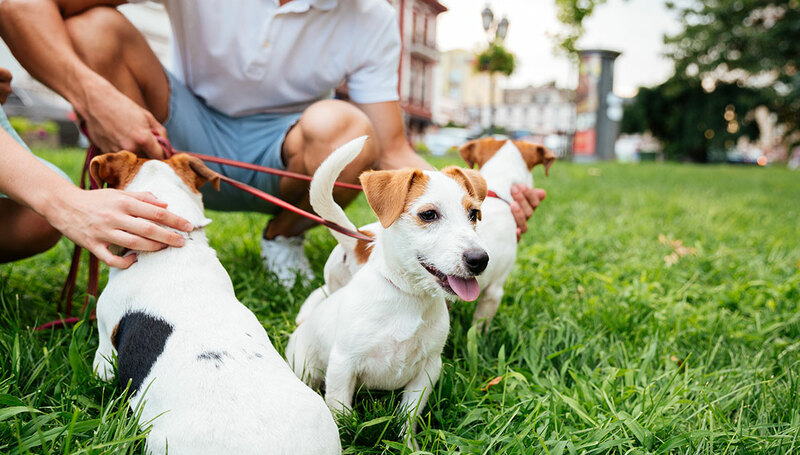 In a survey of U.S. mayors from across the country, 29% said their city’s residents don’t have adequate access to off-leash dog parks and pet-friendly green space or trails. That means nearly a third of us can’t experience the joy of exercising with our pets, or get the health and social benefits that come with it. 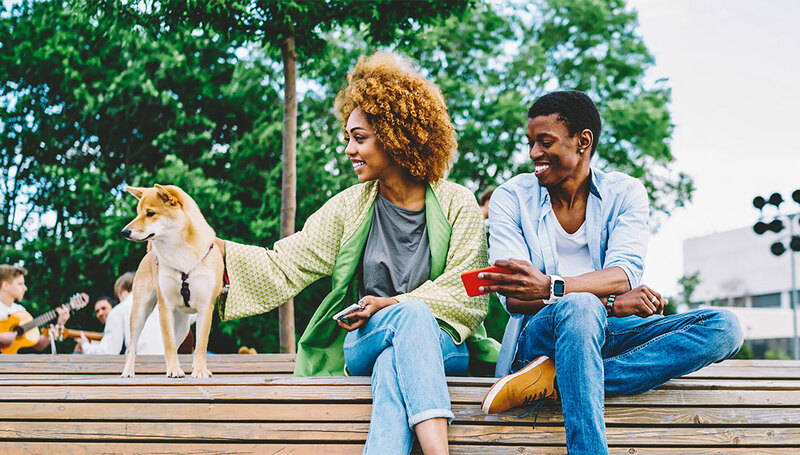 That’s why making sure pets are included in green space, park and city planning is one of the 12 Traits of Pet-Friendly Cities in the BETTER CITIES FOR PETS ™ program. Plus, people’s satisfaction with their neighborhood seems to be influenced by whether they believe it has accessible and usable green space. It’s not just people who need green space; pets do too. 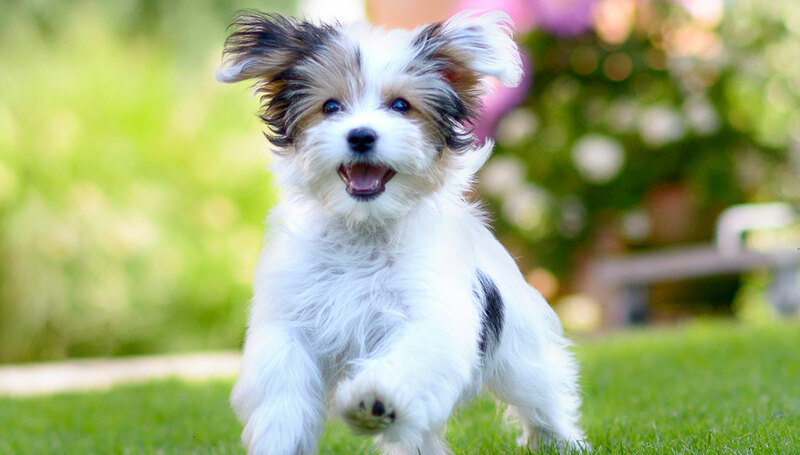 When dogs have a place to run and play, it can help keep them healthy, reduce anxiety or boredom, and stimulate their minds. Did you know that 1 out of 3 dogs and cats in the United States is overweight? That’s a big deal when you consider that obesity is linked to more than 20 ailments and an increase in pet healthcare costs. Exercise is a key component of maintaining a healthy weight for your pet. 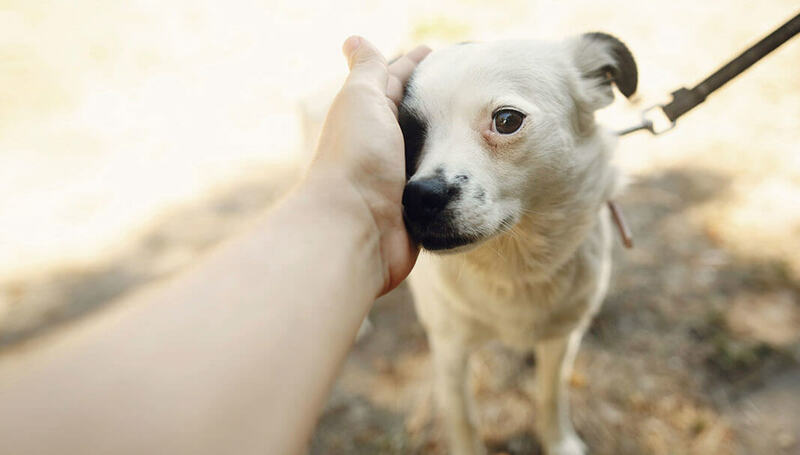 Playing with other dogs at the park also helps improve your dog’s social skills. A study in the U.K. found that dog owners 65 and over spent on average an additional 22 minutes walking each day compared with those who didn’t own a dog. Research in four U.S. and Australian cities found that dog owners are five times more likely to get to know people in their neighborhoods. That’s thanks in large part to – you guessed it – dog walking. That same study looked at the relationship between dog walking, physical activity and perceptions of safety in a community. It found that people who walked their dog got at least 30 minutes of physical activity on more days a week than non-dog walkers. Plus, almost 60% of dog walkers feel safer when walking their dog. 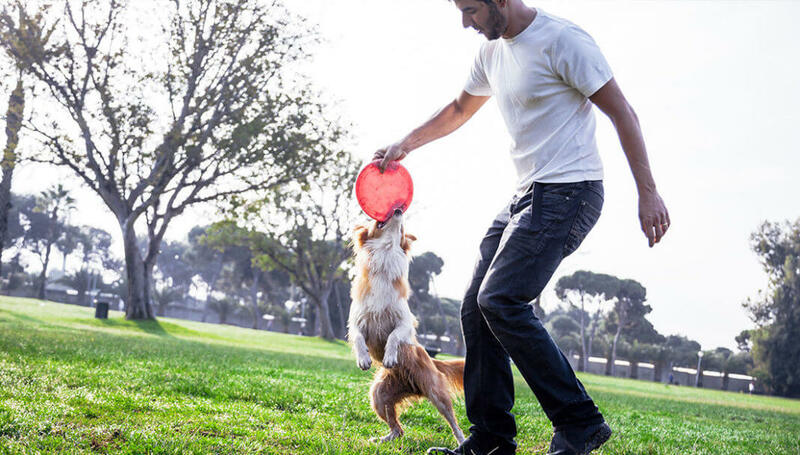 Research also suggests dog parks provide a way for people to meet and exchange information with other dog owners, and build relationships that extend beyond the park. But What if There’s No Pet-Friendly Green Space? Despite all these benefits, as more and more people move to urban centers, access to green space can be limited. Many people don’t have a pet-friendly park or trail within walking distance, or don’t have options to give their dog off-leash space to play. Conduct an assessment of your local parks and trails to understand how many are pet-friendly, where more would help and what amenities they need. Talk with your local Parks planning department and tell them how important pet-friendly spaces are to you. 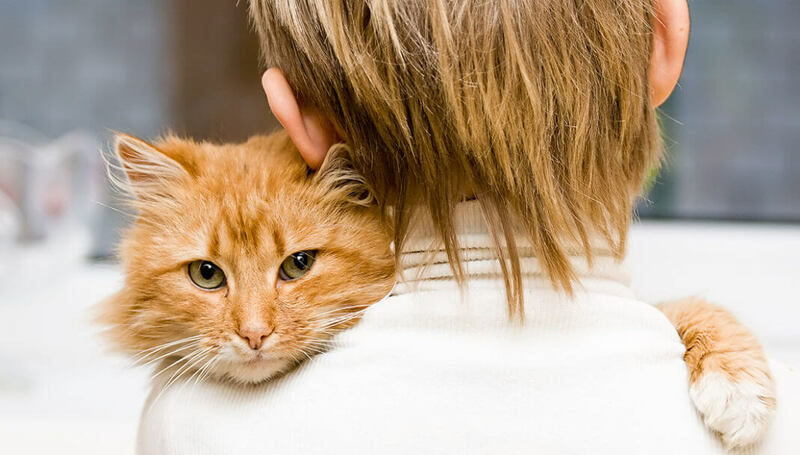 Engage your mayor to advocate for funding for pet-friendly programs and policies. Look for local businesses who might be willing to sponsor a local dog park in your community. Here’s a list of the key features a dog park needs to be successful. Experiment with non-traditional solutions, like small urban parks or parklets. Check out this white paper on the urban dog park of the future. 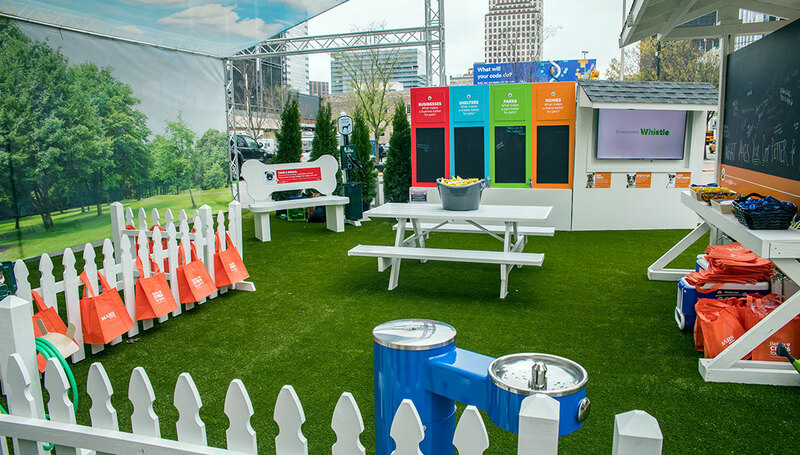 When Mars Petcare built a temporary urban dog park in 2017 and took it to Austin, Nashville and other locations, people were so excited to talk about how green spaces make life better for them and their pets. The input gathered helped build the BETTER CITIES FOR PETS ™ program, and a new park installation is debuting in 2018 with even more features to explore and discuss. People and pets love parks, and pet-friendly green space is good for all of us. Please join the movement and help advocate for pets being part of the dialogue in green space, park and city planning. 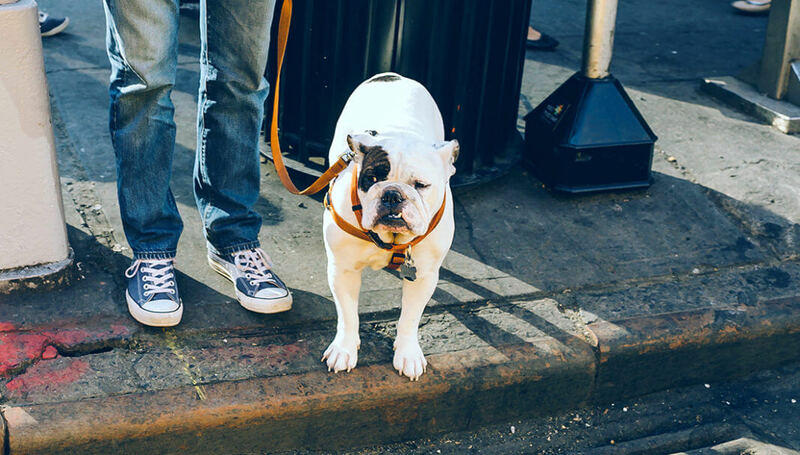 Together, we can make cities more pet-friendly, so everybody benefits.